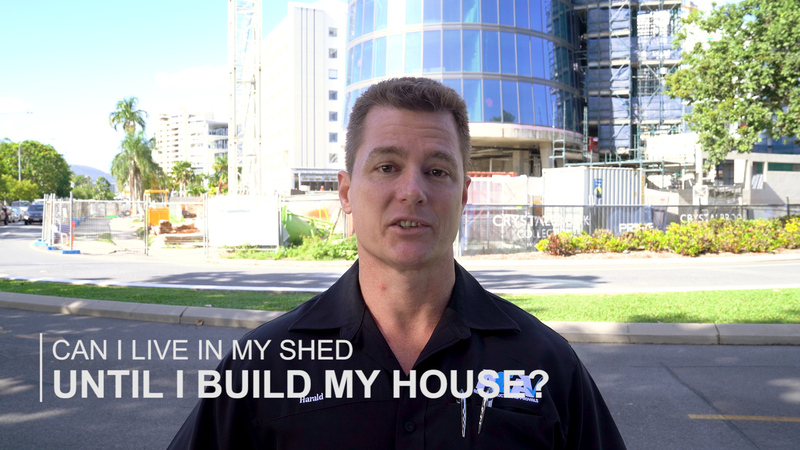 Can I live in my shed until I build my house? 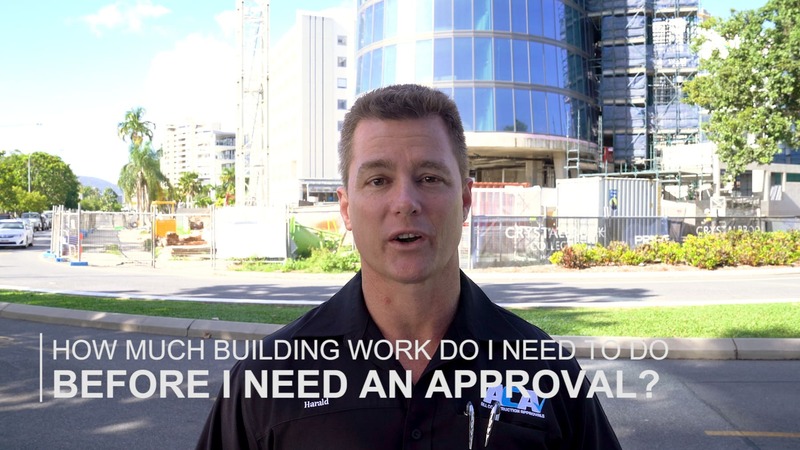 Can I start building work before I get my building approval? 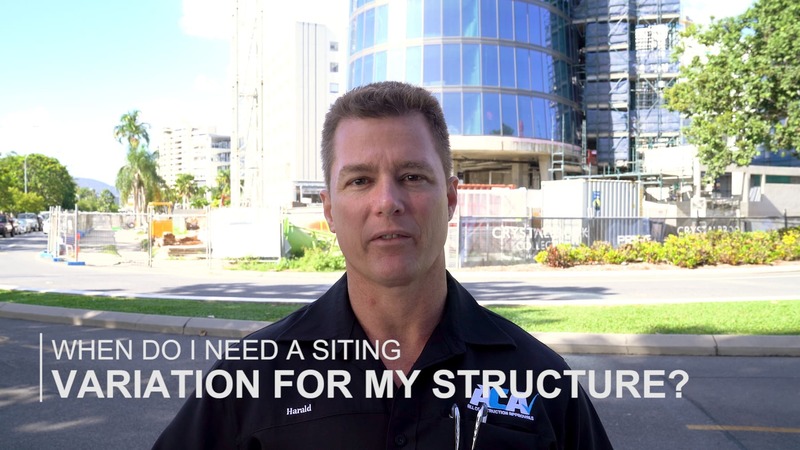 When do I need a siting variation for my structure? 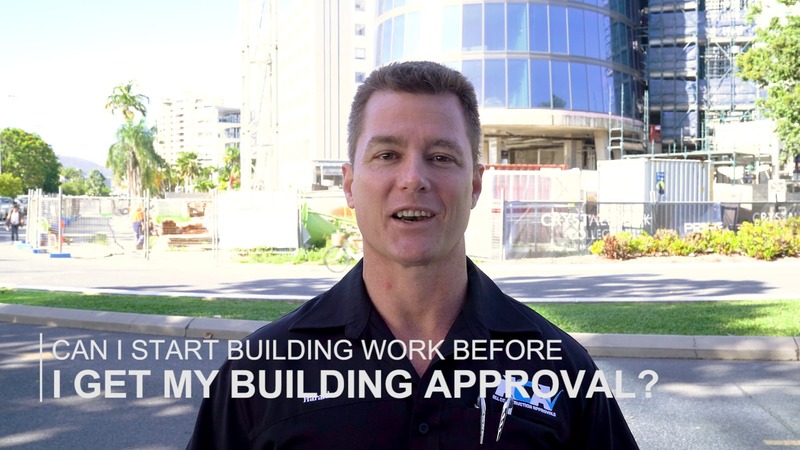 How much building work do I need to do before I need an approval? 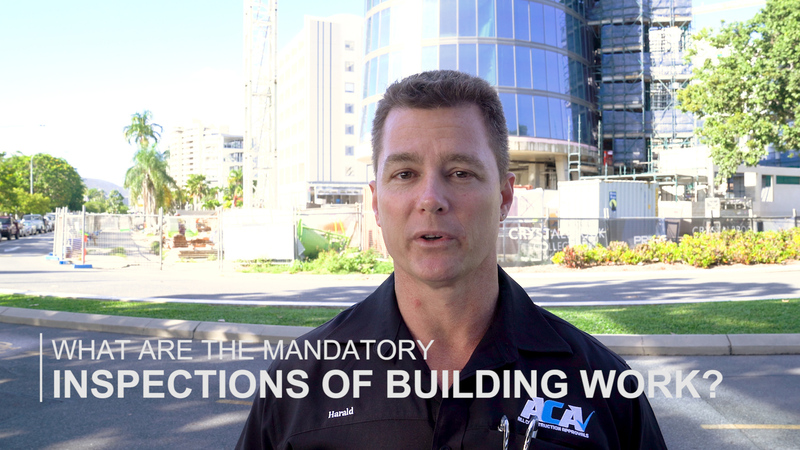 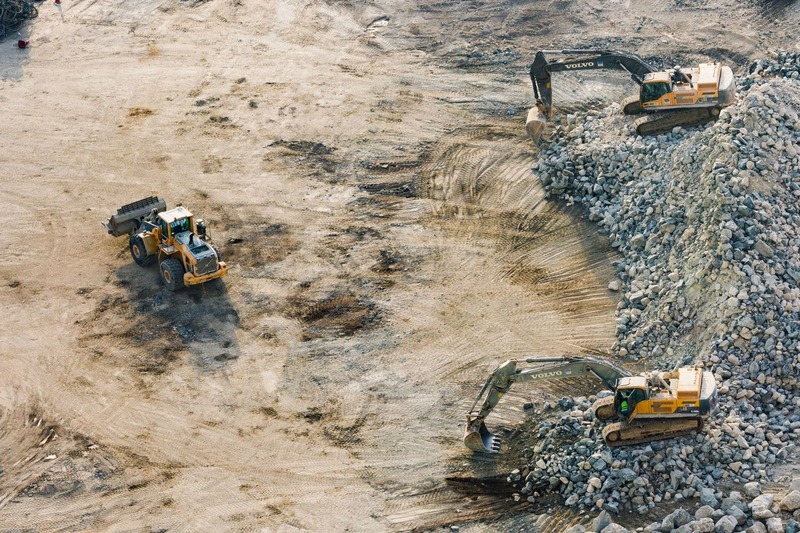 What are the mandatory inspections of building work? 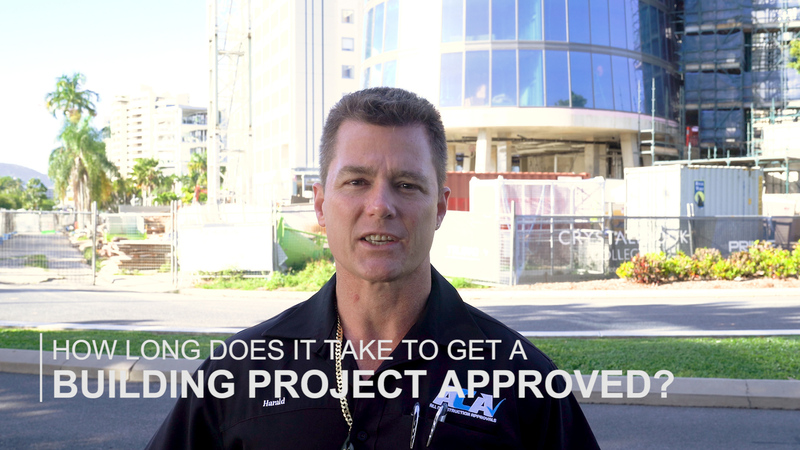 How long does it take to get a building approval? 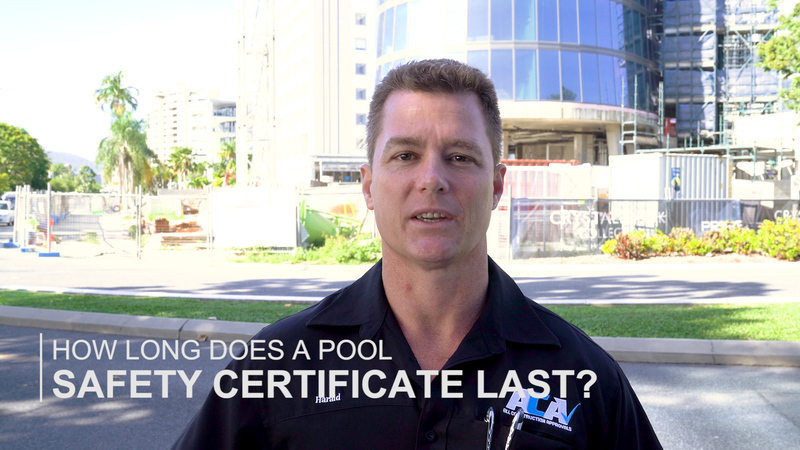 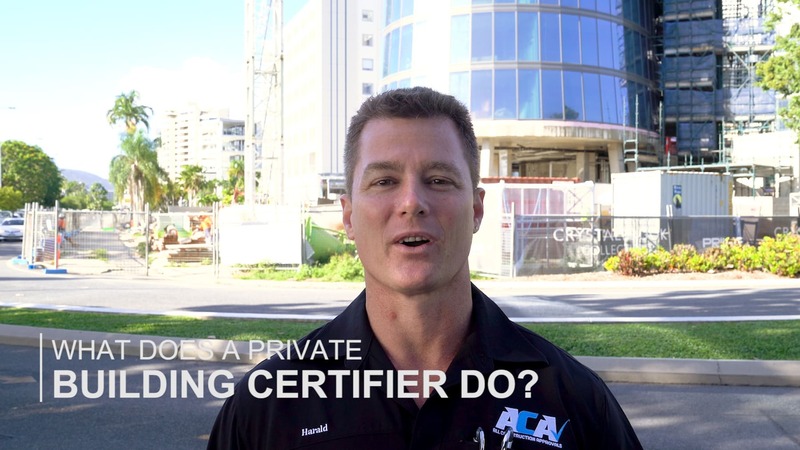 What does a private building certifier do? 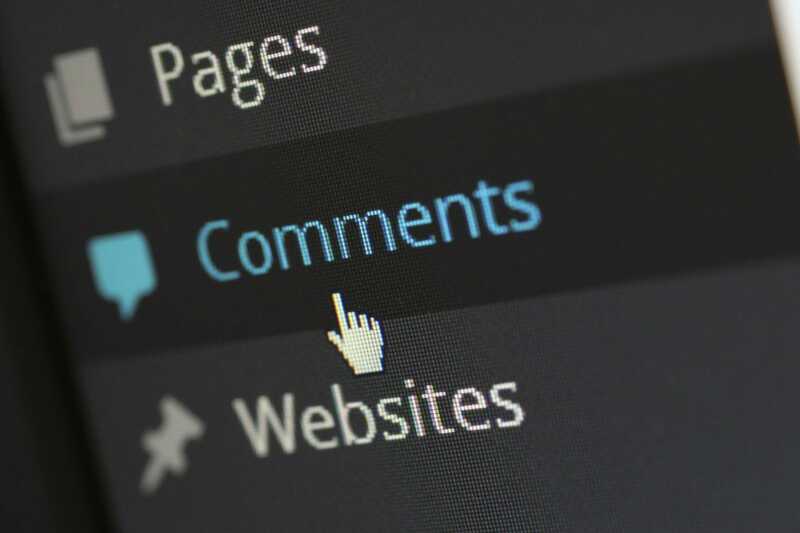 NCC BCA 2019 Public Comment Draft – What’s Changing?